Here's an interesting project wine. A collaborative effort of members who choose to buy in. Those who do so have input into winemaking decisions and their names are even printed on the back label. Furthermore, those involved pick the fruit (although timing eluded the group for this vintage), crush it and are consulted on key decisions during the process. Photo and video updates are also sent through to keep everyone in the loop. A cool concept to engage members and fans of the brand. Penley Estate's entry level Cabernet which seems to punch about its weight year after year. I recall buying it as a go-to back in the late 90's. Still well priced, this continues the trend of reliability for under $20. As per the back label, "Some would call it Reserve but we call it Equilibrio as, at the end of the day, it is all about harmony and balance." A wine built for the long haul. A curiously named label in Natasha Mooney's La Bise range in honour of Walter Mooney from the mid 1800's. He was pinched for stealing a neighbour's cow in the Flinders Ranges' town of Melrose. It seems crime finds its way through that town with a fraudster among others hitting the oldest town in the area in recent memory too. The back label description reads awfully similar to its sibling, The Ringmaster. This Riesling drinks much better mind you. Established in the 1800's, Koonowla was one of the Clare Valley's first wineries. Polperro's vineyard blend Pinot - there's quality in its blood and it delivers here again. Beechworth Viognier from the popular Indigo Vineyard. Half Dry, Off Dry - same same but different. Riesling from Robert Stein is always top quality. This is no different. Unearth these guys. A surprise packet with value packed throughout their range. Many wines released with age under the belt. Beechworth Pinot Noir. Plenty of reasons to sit up and take notice here. I lined this up alongside some counterparts from the Yarra Valley and Mornington Peninsula. This didn't take a step back and it landed a few body blows. White wines from Coonawarra can at times seem to be dismissed. Do so at your peril - there are many great examples of various varieties out there. Here's another. 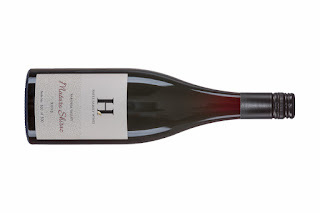 I've always been quite partial to this Tarrawarra Estate entry level Pinot. Consistency is all you want - things are made that little bit better this time in, 2015 was a cracking Yarra vintage. Here's a bit of comfort for those seeking a cuddle on the inside when things aren't going right on your preferred reality TV program. Great drinking. Top value too. A quick look at the Bowen Estate Chardonnay from the Coonawarra Roadshow. 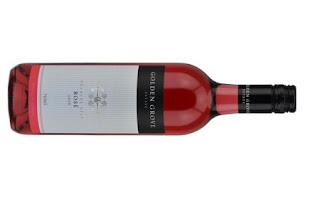 You could count on one hand the number of Pinot Gris wines in Australia retaining a copper and salmon like appearance. Steve Raidis doesn't mind living on the edge and doing things a little bit different. Big tick here. There are numerous Rieslings from Coonawarra worth your attention. 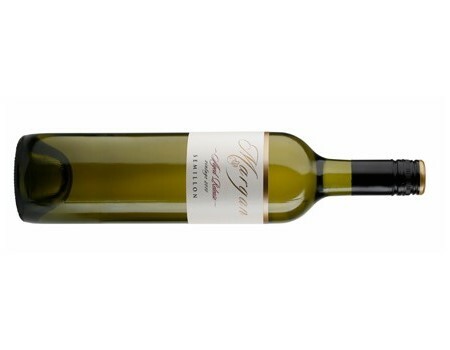 Here's a consistent performer courtesy of Raidis Estate. Merlot done right. Sadly, this variety isn't treated with the respect it deserves at times. Often boring and one dimensional to some, even an after thought, a little bit of effort goes a long way. Classy Riesling from Mudgee - not your usual Riesling hotspot either mind you. Walk this turf friends if you are yet to discover the name. Robert Stein is proven to produce consistently great Riesling. Damn this 2017 is fab drinking. Sauvignon Blanc isn't my thing. Give me something from the Adelaide Hills or Orange and I'll show some interest. If it has some barrel work I'm even more interested. This is good drinking from Orange, NSW, less the barrel work. This 2017 release doesn't seem to have the get up and go of its predecessor. 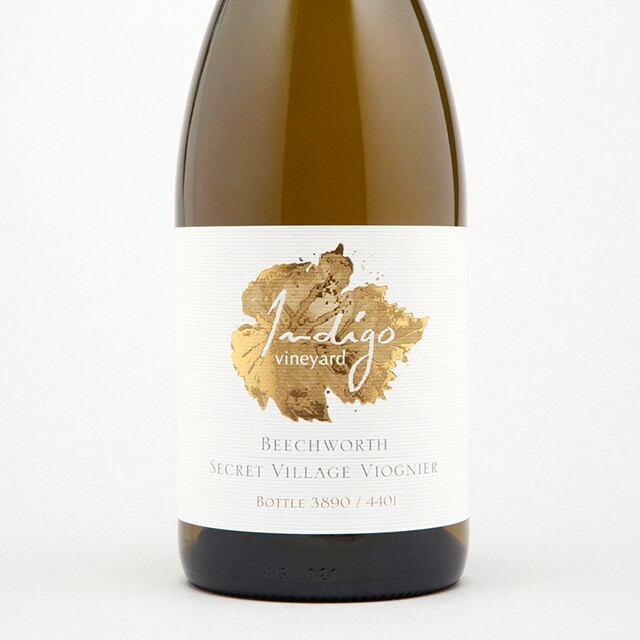 Pinot Grigio from Orange, NSW. Gee this is easy to throw back. Dry and savoury with buckets of yum factor. 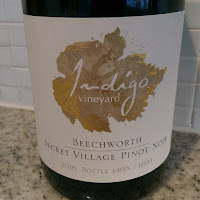 I haven't had a look at a wine from Beechworth for a while. It's good to be back. 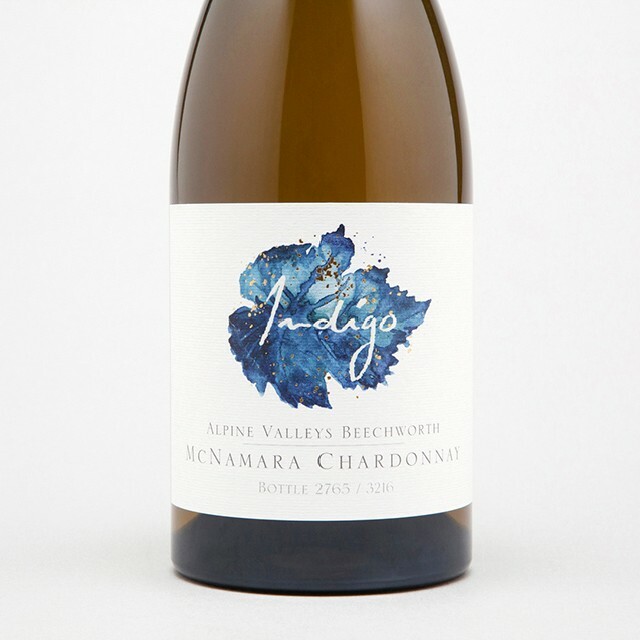 This is a blend of fruit from the Indigo Vineyard at Beechworth and the McNamara Vineyard at Whorouly in the Alpine Valley. Pretty aromas. Romantic in many respects. I just want in after taking one whiff. Tim Bailey has hit the nail on the head here. Clever winemaking plus super attractive booze. I like these new Oliver's Taranga labels. They show some personality with a reference to the vintage. 2017 is referred to as 'The year that we didn't start vintage until March!" A joyous wine in many respects. It smells good and tastes even better. Lots of pleasure found here from the Hilltops. Things have changed up in the office and behind the scenes at Rymill but it is business as usual in the winery. Classic Coonawarra Cabernet here. Here' something you don't see every day... Heathcote Riesling. 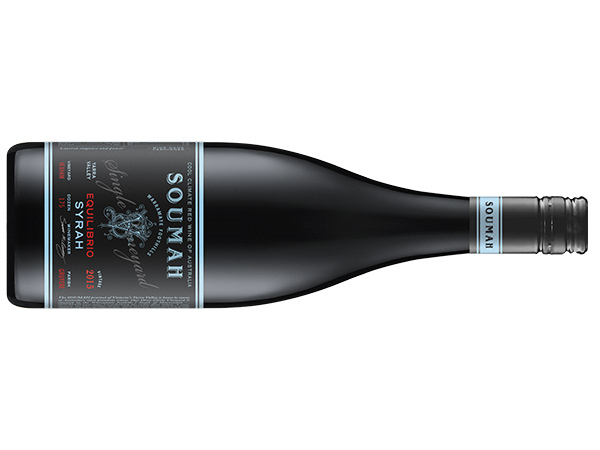 The Hopkins family aren't afraid to try new things, and despite there being very little Riesling in the region, the theory was that dry and hot conditions through the day and cool nights like the Clare, maybe this might work. And it does. I don't go to Canberra much. Not many people do from what I gather. I'm pretty sure in the local dialect that Gundog means 'doesn't do much wrong'. See for yourself. Super slurpable Rosé. Here's the Chica Mencia version three and each vintage thus far has certainly had its own personality. A delicious drink. Seinfeld's George Costanza was once a hand model. I reckon Golden Grove's winemaker Ray Costanzo could be a hand model too when he's not mountain biking around the Granite Belt bush tracks. His wines are always soft and supple - much like his hands. Barely a rough edge to be seen (hands and wine!). Here's a super Rosé for bargain hunters with a softly softly approach. Quite an attractive Rosé to take the sting out of a warm afternoon. The Magpie is back! Hooray! It seems the Gartelmann label has gone back to it's roots - thank goodness. I do like the Magpie. That attempted trendy label used for a little while looked cheap. Pinot Gris from Orange here. Chardonnay to take you to your happy place. The fruit from this vineyard was previously destined for Penfold's Yattarna - not anymore. This is the first vintage the Pooley's have kept their own fruit, an excellent decision in many respects. Part of the Winter Warmers pack sent out by De Bortoli. Interesting to note this 2014 was sent out when the 2015 is the current vintage out there in retail land. Good quaffing red this no less. Winemaker Ray Costanzo sent me this back vintage sample 'to see how Granite Belt Shiraz holds up with some age'. It drinks like a charm. My first look at Glandore Estate. I was curious to find out that this is the 'Reserve' Semillon yet there is no label below it. If the best fruit is put aside for the reserve I'm interested to know where the other fruit went. 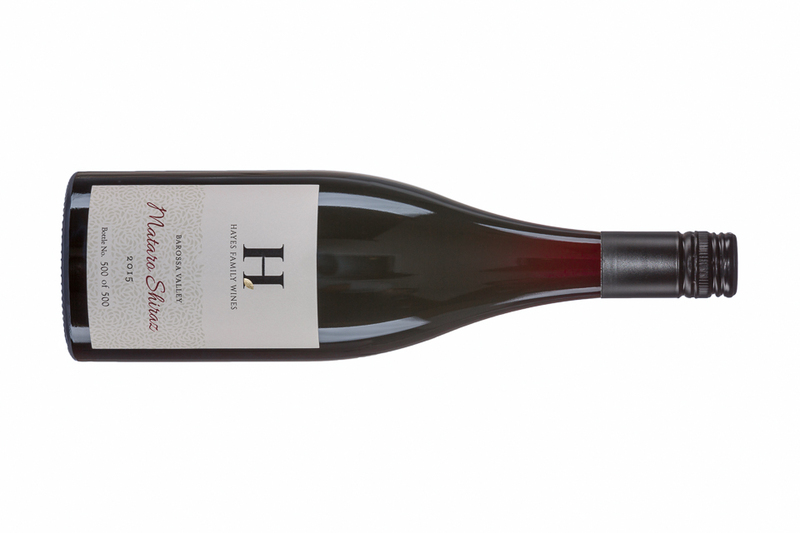 Perhaps there was no 'other' fruit - 2017 said to be a pretty smart vintage in the Hunter. "A great Nero year," Con-Greg Grigoriou tells me proudly. I get a sense that he has a soft spot for this wine and the variety itself. There's so much to like about these wines from Delinquente's Con-Greg Grigoriou. 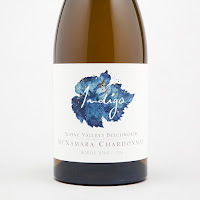 Riverland born and raised, it's great to see how he has reinvigorated the region with some trendy wines far from the usual mass production wine seen in the area. All of his fruit is certified organic and has been so for about eight years he tells me. There's a theory about Pet Nat that suggests it doesn't last in retail land beyond Christmas. I'll be keenly testing that theory in the months to come, but it seems a fair summary of how quickly this style is snapped up in the warmer months. Quite a satisfying and soothing piece here. Something to chill out with on a chilly evening - slippers on, chocolate at the ready to wedge into the side of your mouth with Sade's Smooth Operator or those golden tonsils of Barry White whispering in the background. You choose. I chose this off a wine list when dining out recently. I was intrigued more than anything - I haven't looked at a Chandon table wine for yonks. Known more for their sparkling, the last time I had a good taste through the range was at the cellar door perhaps ten years ago. The venue didn't miss my hip pocket either - $15.50 for a glass! My curiosity got the better of me too - don't you just wish sometimes you can unbuy some things? Good stuff coming out of Shaw Vineyards of late. This is a solid Shiraz right in the groove. Pardon the bottle shot - it's a year older. I couldn't find one up to date nor less the Vienna gold medal. I'm not sure what value that holds in world wine currency but if it's gold it's worth something, right? This 2014 Shiraz has backed up the 2015 Vienna bling with a repeat in 2016 plus gold at the International Cool Climate Wine Show. Nothing local though I notice but that may change. Organic Shiraz Cabernet from the Riverland. A good drop and decent value for the asking price. Bianco d'Alessano is not a familiar variety on these shores. In fact, Delinquente have the only planting of it in Australia. The Riverland is a melting pot for all things different. Made as a Pet Nat, this packs some seriously delicious drinking. Hello sunshine! This screams for BBQs and lazy lunches in the sun. A delicious and super slurpable Rosato. A wine to be held in two hands. The flagship of the Glenguin Estate range, this is only produced in superior years. Over the last decade it has been released in 2007, 2009 and 2014. This 2009 is a beauty. Strap yourself in - we have a live one here. After a quick whiff I reckon I could keep my snout in the trough til bottle's end, easy.